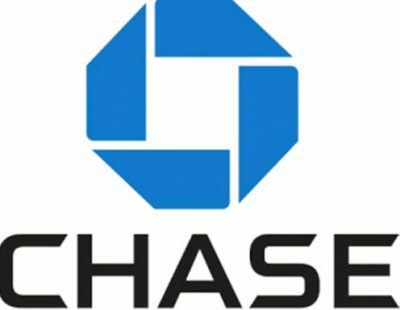 Chase United was looking for a much needed refresh on their tabling displays in hopes of attracting new customers, while showcasing the brand in a premium way. 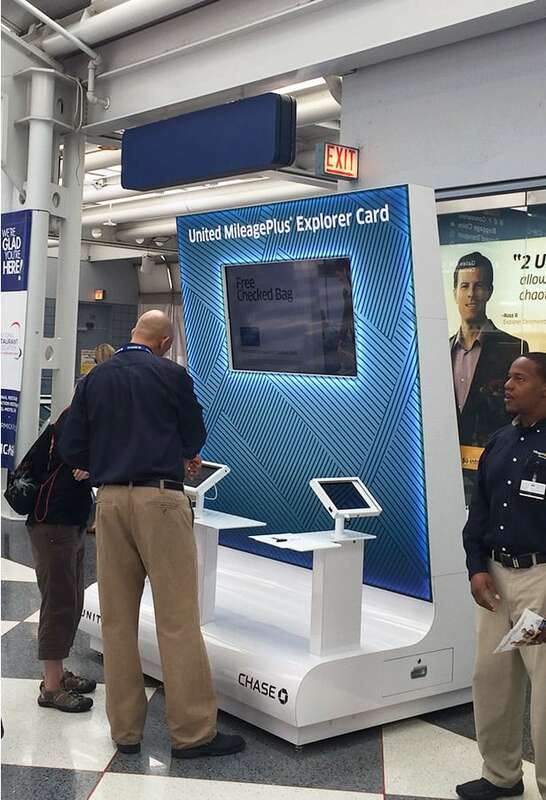 Innovative Group worked with Chase and United to develop a revolutionary looking tabling display made specifically for Chase/United. Embracing the airport surroundings, IG created a state-of-the-art acquisition display designed to mimic attributes found on an actual airplane. Each display featured ample storage for the reps, security tablet stands, programmable media content on HD monitors, interchangeable fabric graphics, energy efficient LED lighting, and design features similar to the nose and wing of an actual airplane. In addition, IG worked with each individual airport to define their specific display location, coordinating, managing permits, and overseeing all electrical/data installs. The revolutionary displays provided the Chase/United brand with 600K+ interactions and millions more in impressions.